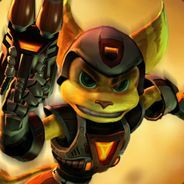 Since I know some of us here are a fan of these, I decided to create a thread dedicated to posting challenges for others to try out in Ratchet and Clank games. The Original Ratchet Run for Going Commando. 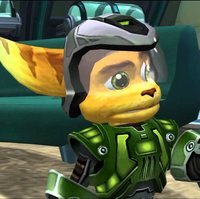 You're limited to the default armour and the Ratchet and Clank 1 weapons for the entire game. Anyway, there's an idea of how this works. Well, how do you plan on killing the swamp monster on Oozla? I'm pretty sure the wrench doesn't go that far. Usually they involve God-like timing or glitches impossible to pull off, I prefer something doable. Meh I don't know doing speedruns of the R&C games within 5 hours are pretty doable. If you can speed run a game simply by ignoring its side content then I've been speed running games throughout all of my life. Dude, that's just straight up not true. This is a speedrun, my regular playthroughs are just that, my regular playthroughs. Look for the yellow clock.